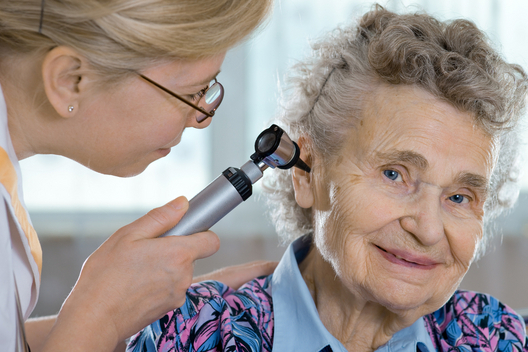 Our multi-disciplinary approach provides ‘brain therapy’ for your loved one. Your loved one’s health and well-being is our highest priority. Our team listens to the needs of the end user before developing a plan of action. Our focus on inter-disciplinary care engages the expertise of other medical professionals to achieve the best outcome for your loved one. Better Hearing Is A Process Not A Product..